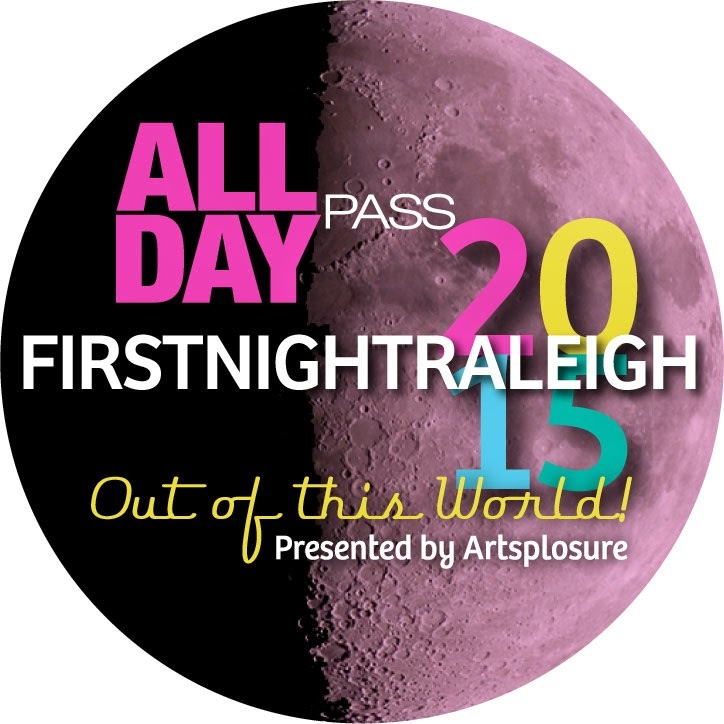 First Night Raleigh 2015 is "Out of this World" with plenty of activities and performances to support that theme. The city is providing entertainment for the whole family with animal exhibits, ballroom dancing, and of course, the first night ferris wheel. The music lineup does not disappoint with local and tour favorites serenading the crowd through the night. 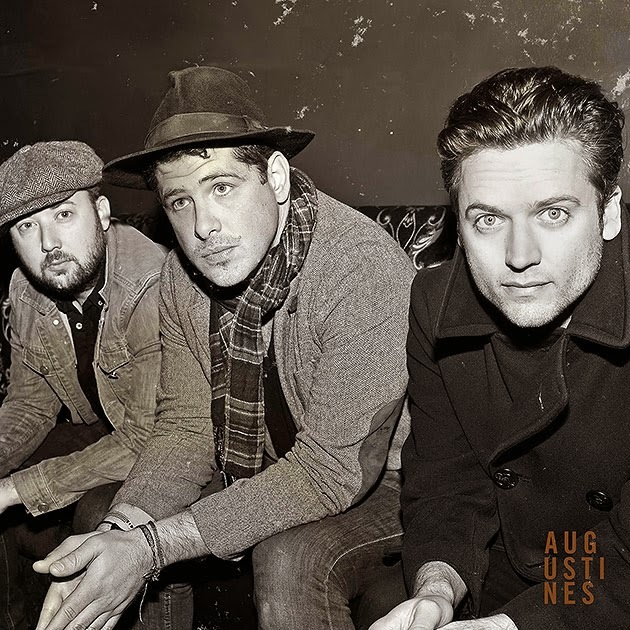 The Brooklyn based Augustines will share their indie alt-rock sounds with the Triangle on the main stage in City Plaza at 10:30. 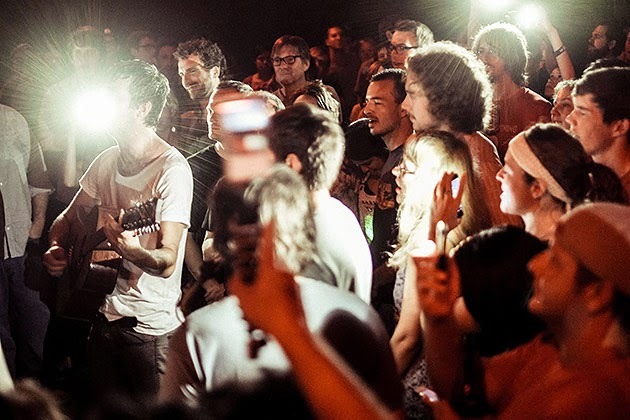 They are known for their high-energy shows with strong audience interaction, so they are sure to please. The Triangle's own The Love Language will grace the stage at the Contemporary Art Museum at 8. The Love Language shares the genuinely emotional writing of Stuart McLamb with the support of an equally impressive group of rotating musicians. 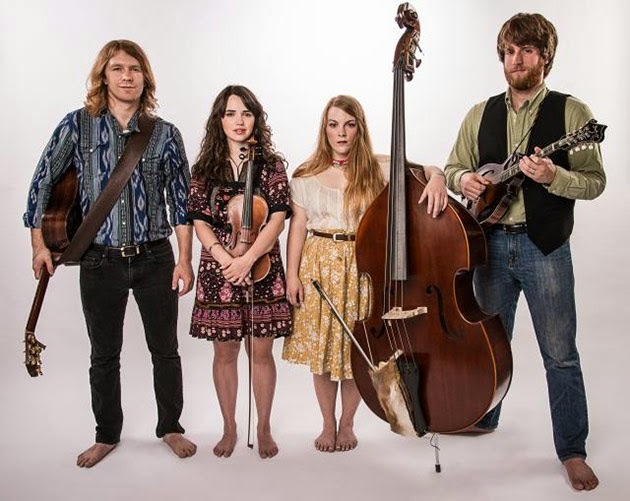 The Barefoot Movement, one of our faves from The Bluegrass Festival, will return for First Night. Catch this down home bluegrass band gathered around one mic on the City Plaza Main Stage at 6:15 and again at 9 at the Church of the Good Shepard. There is an endless list of performances and activities to enjoy at this Artsplosure event, so be sure to check out the official First Night Raleigh 2015 website for a complete schedule.